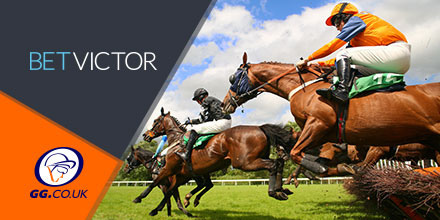 MAJOR PUSEY (Windsor, nap, 4.20) is a two-time soft ground winner and that ability to handle the mud will be paramount at Windsor on Monday. The six-year-old had a decent 2017, winning two races including over course and distance and posting some fine performances in defeat in warm handicaps. He would have needed the run on his return to action at Bath 17 days ago after a lengthy break but battled well in the heavy ground over five furlongs to finish four lengths adrift. Major Pusey has some solid track figures in the book, moves back up a furlong today and, with the cobwebs blown away, should be spot on at a value price. 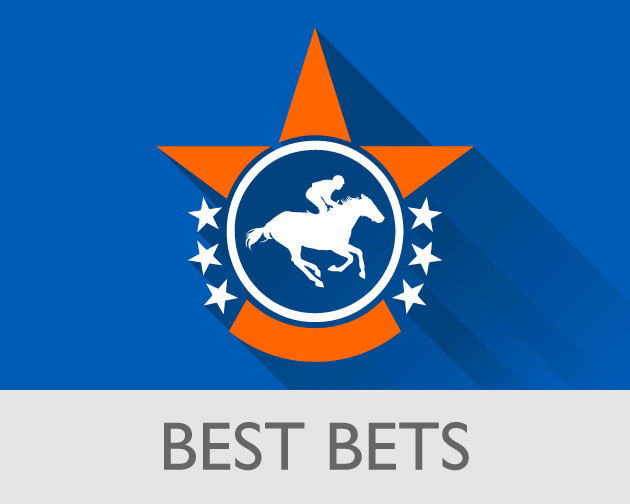 FAST AND HOT (Windsor, 3.50) and HARLEQUIN STRIKER (Windsor, nap, 5.25) are two more course and distance winners to note at the track, with the former recording three victories last year including in the soft at Newbury. Off the track for 163 days, he is another to have needed a return to action but blew any chance of winning at Kempton when slow out of the stalls and forced to play catch up. The selection did hit the front over a fulong out but then hit a wall and finished last of the six runners. Better than that, Fast And Hot should be more competitive this afternoon. Harlequin Striker lost his form badly late last year after scoring at Nottingham but has been rested since and returns back on his last winning mark. He won a better race than this over course and distance on soft ground less than two years ago and looks huge value in an average finale.